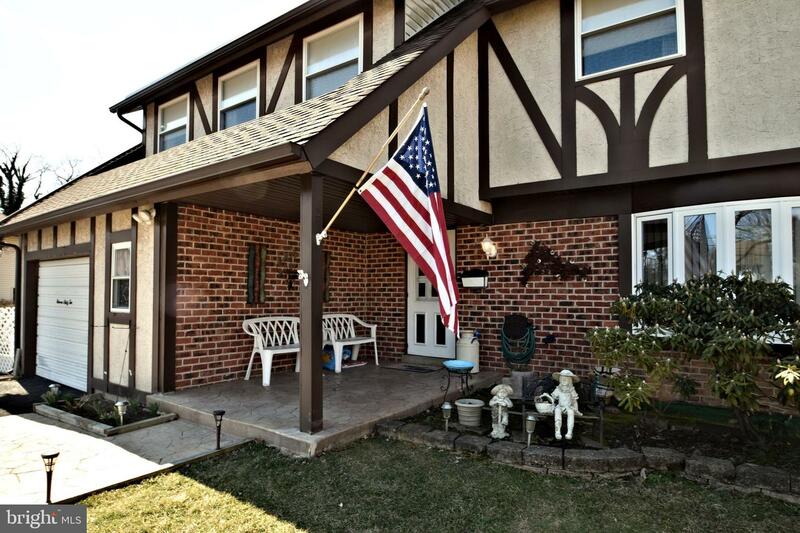 Sought after Hartville Park 4 Bedroom 2.5 Bath home on a huge lot! 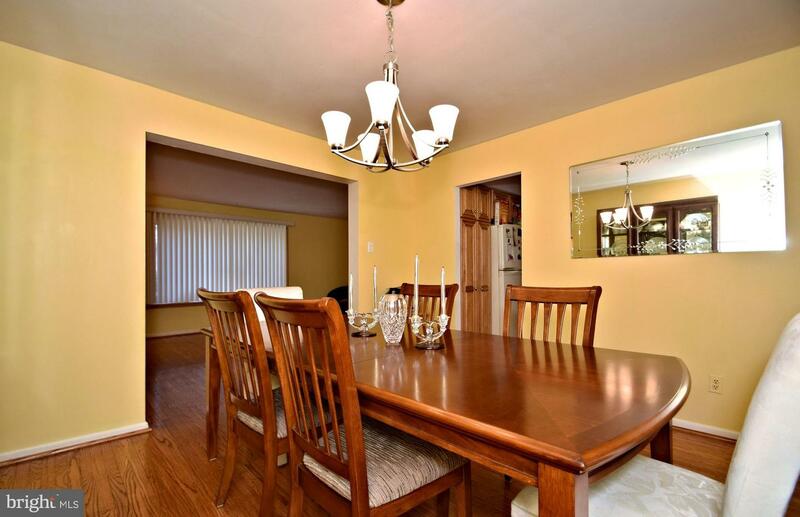 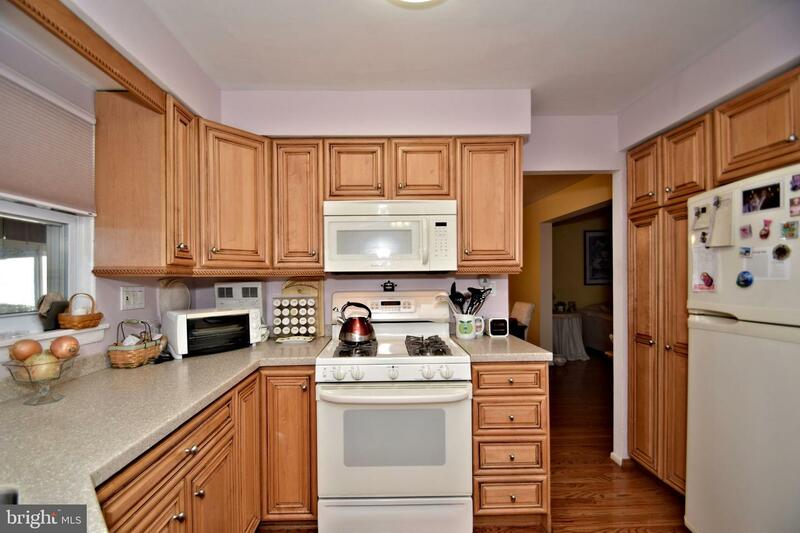 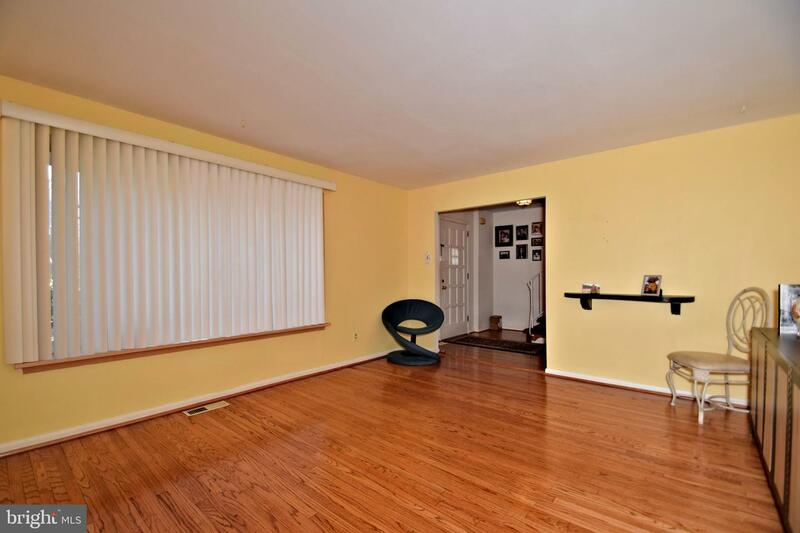 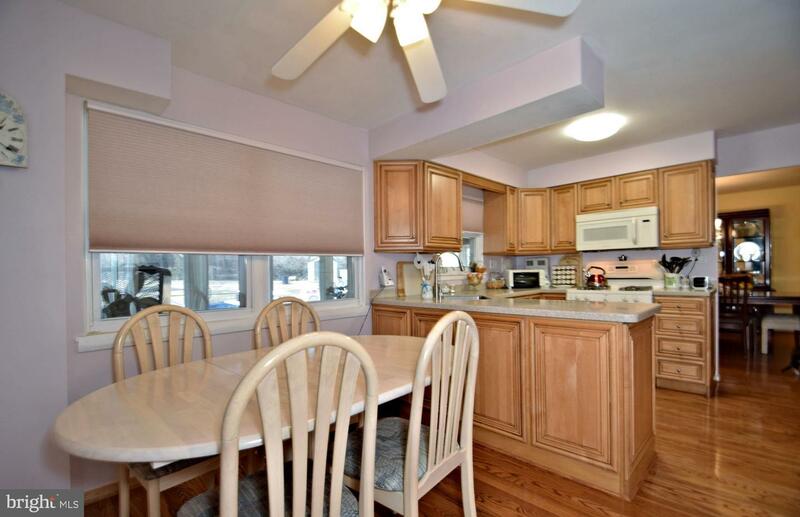 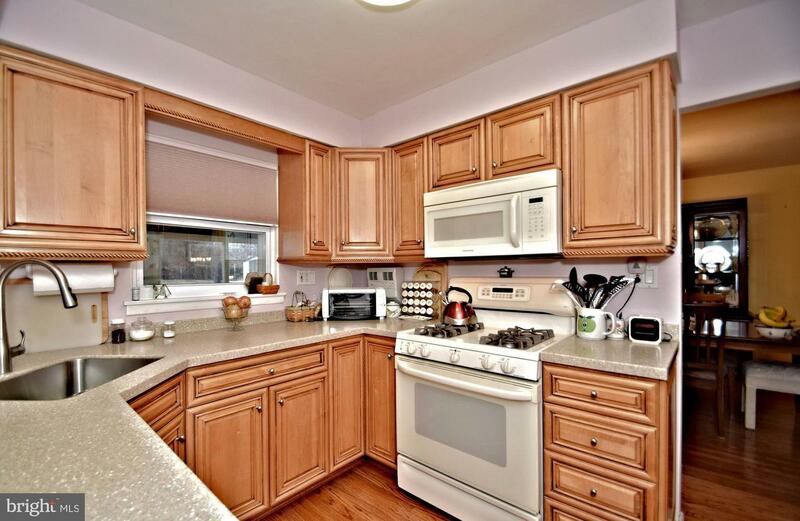 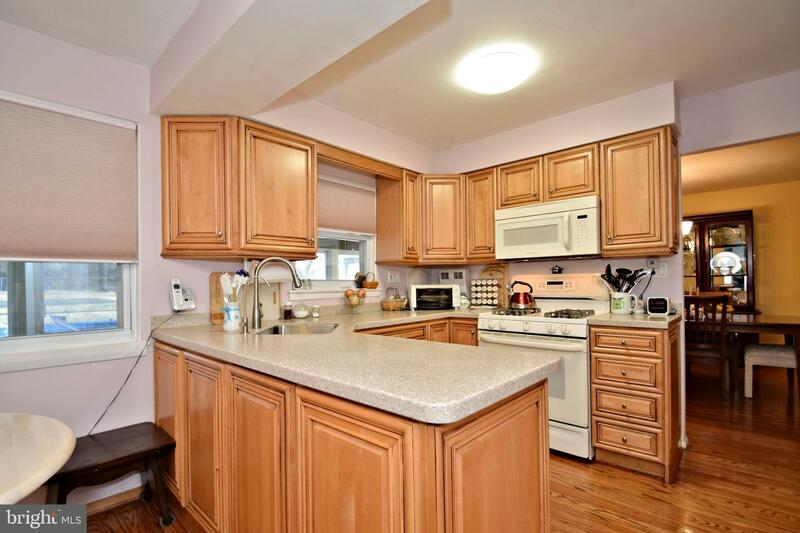 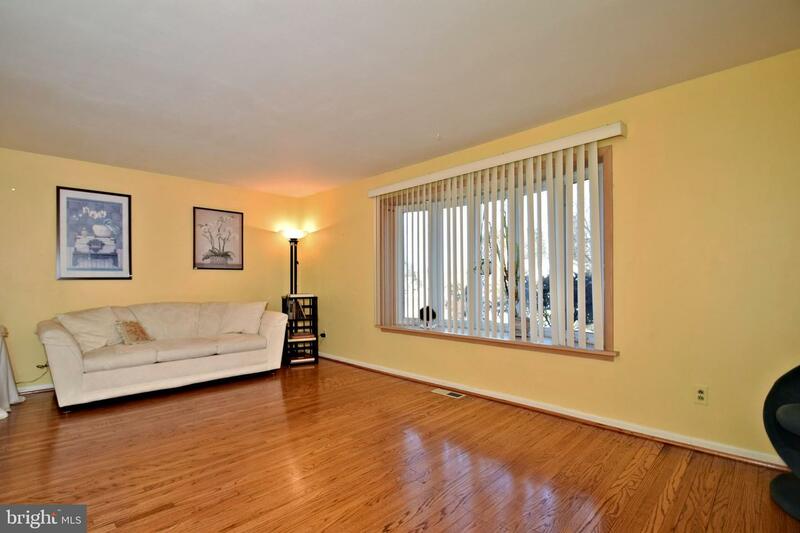 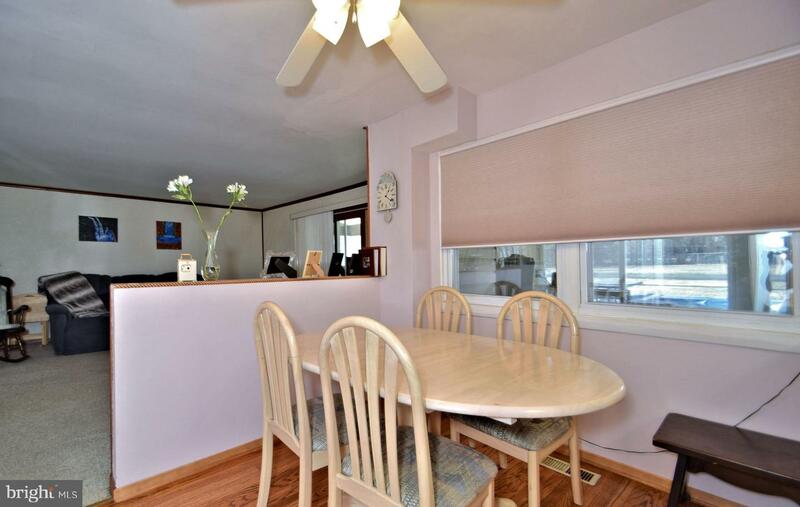 Enter to find gleaming hardwood floors in the foyer, living room dining room, kitchen and breakfast area. 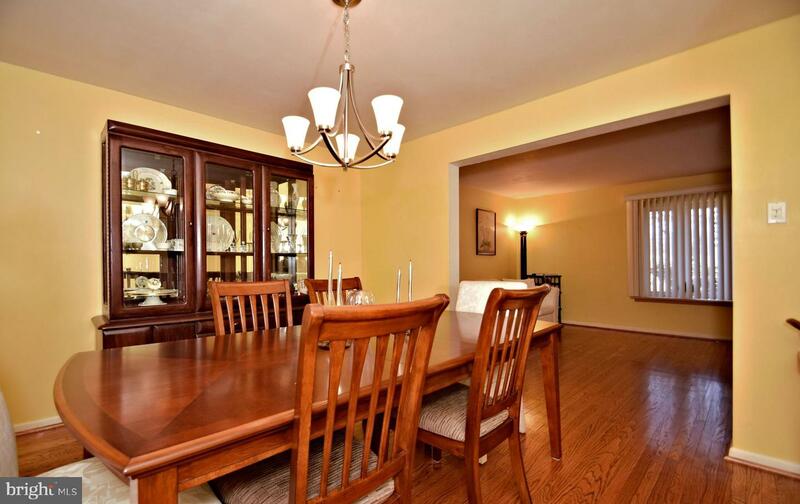 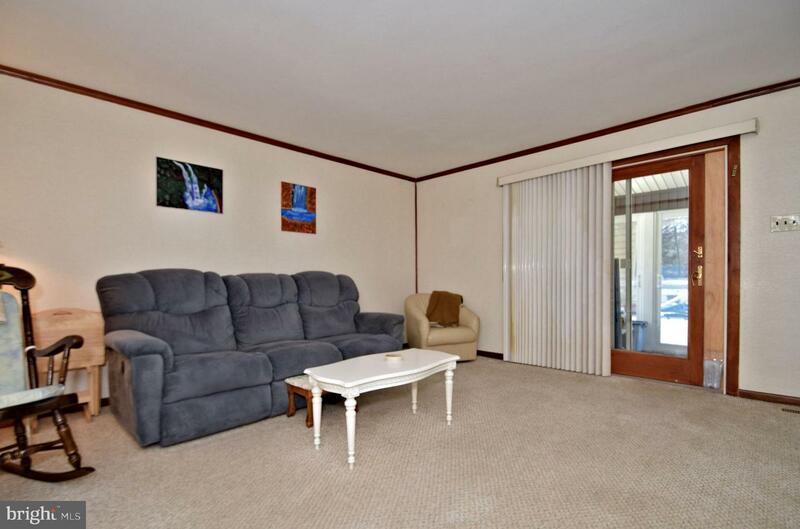 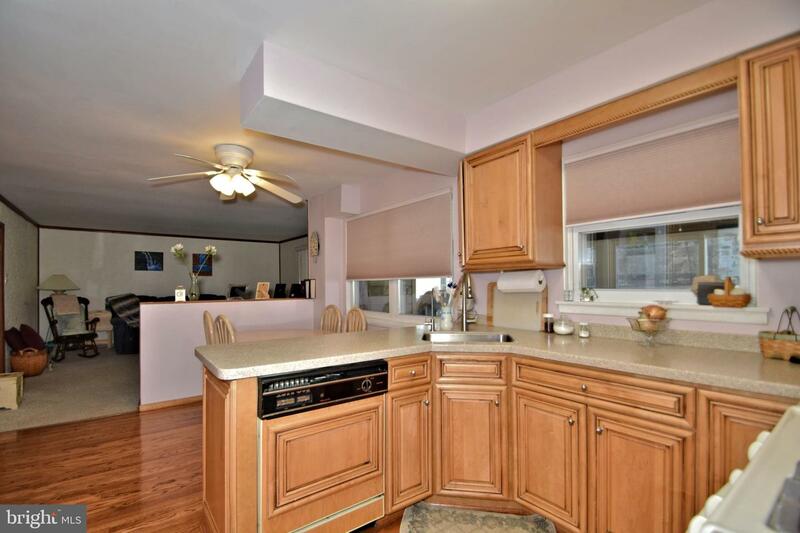 A large family room off of the kitchen offers a place to hang out with friends and family or just by yourself. 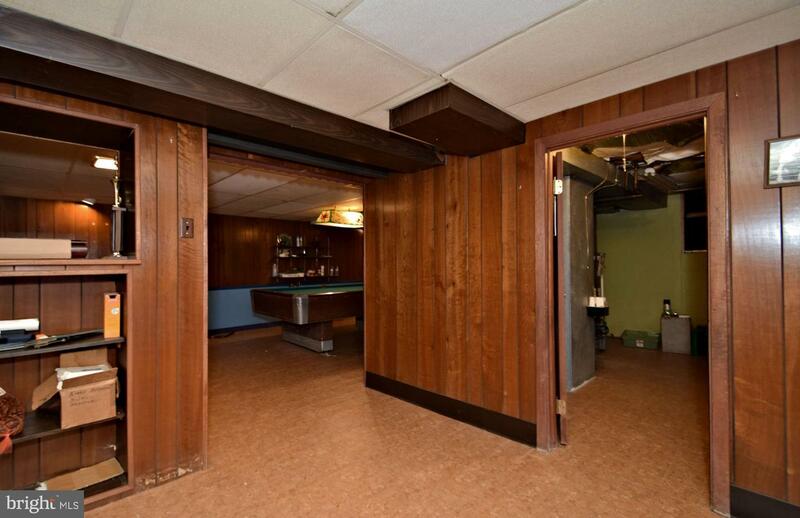 Exit through the sliders to the enclosed back porch with EIGHT (8) sliders. 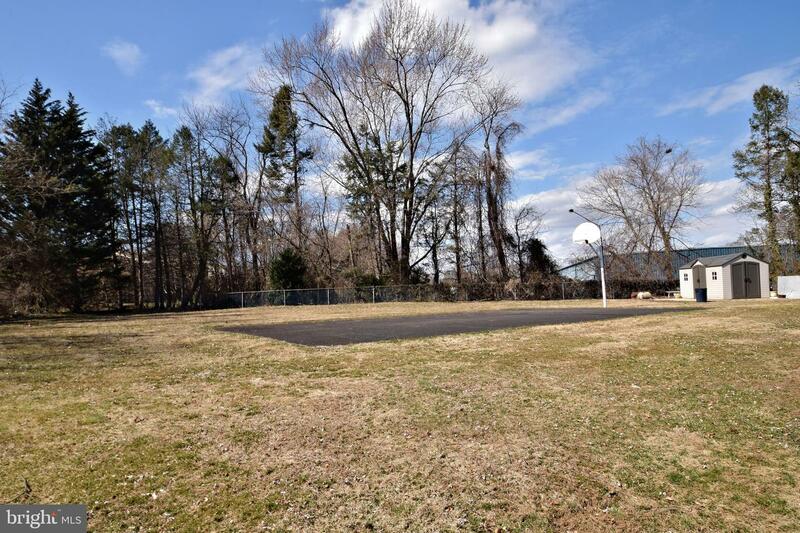 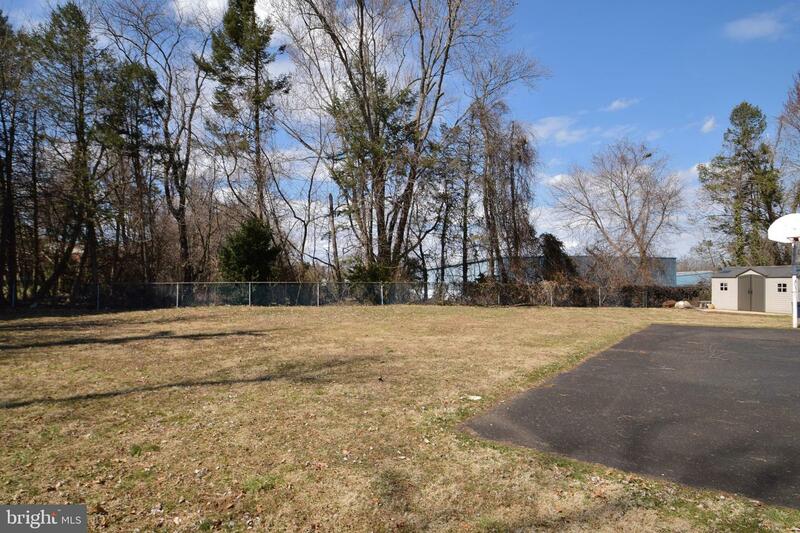 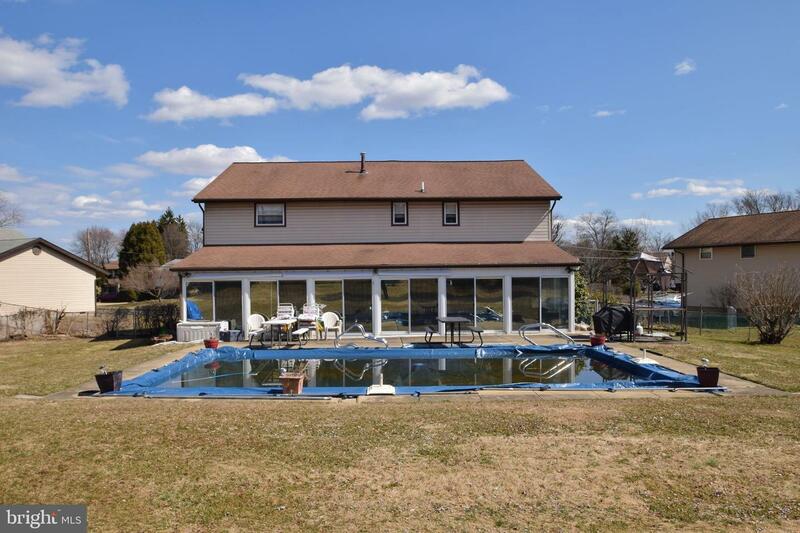 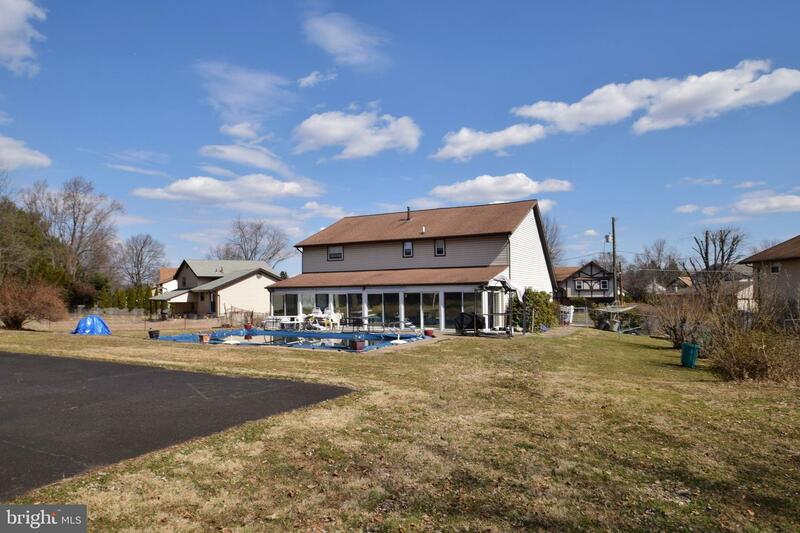 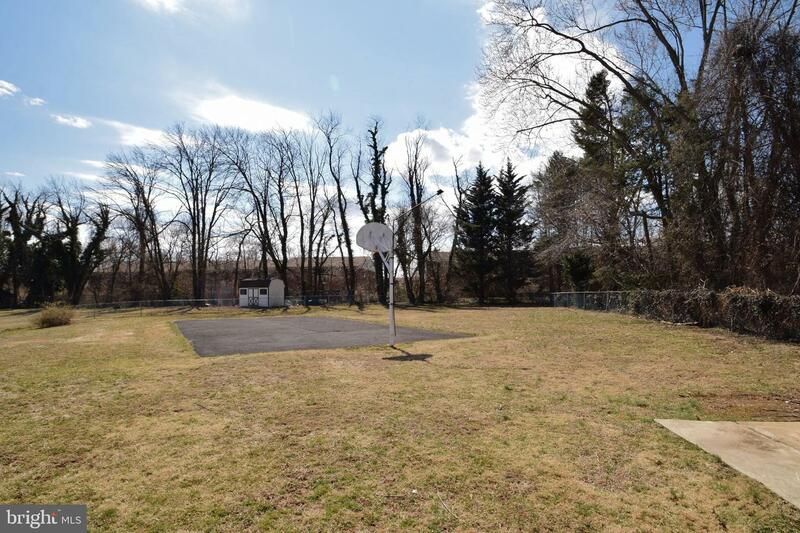 From there you will find an in ground pool, basketball court and completely fenced rear yard. 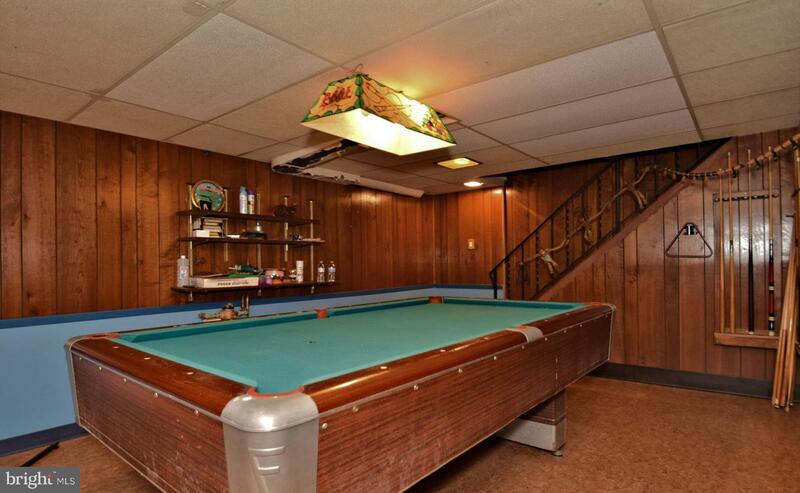 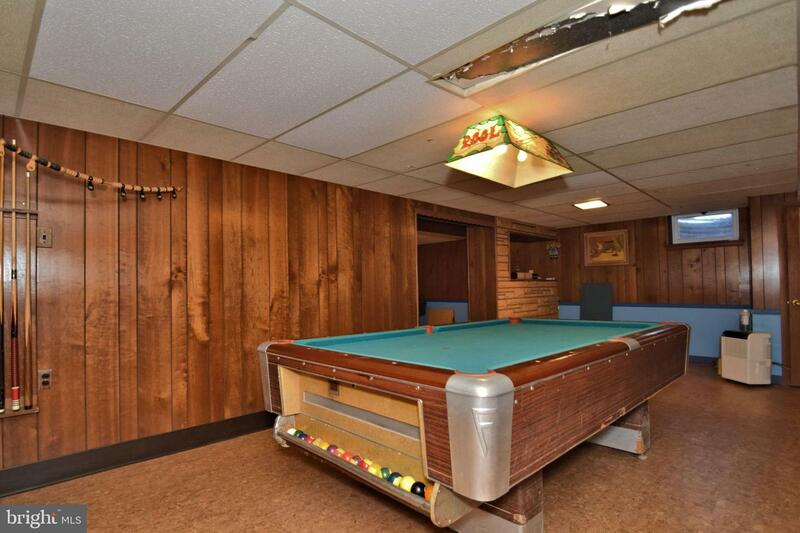 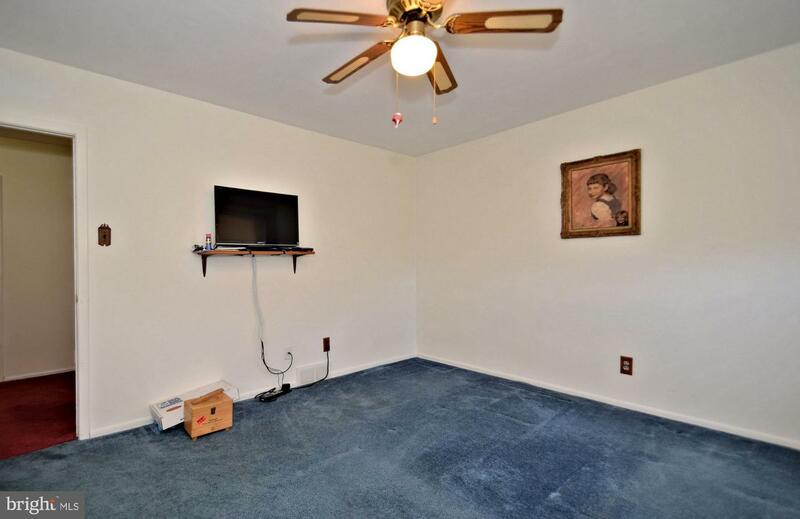 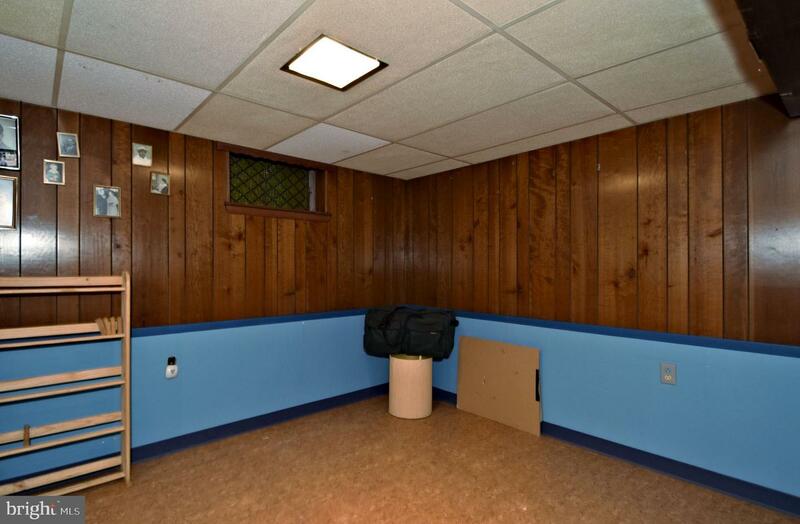 Head down to the basement to find a large den/rec room with pool table plus a second bonus finished room (great for playing cards, watching TV or maybe an exercise area). 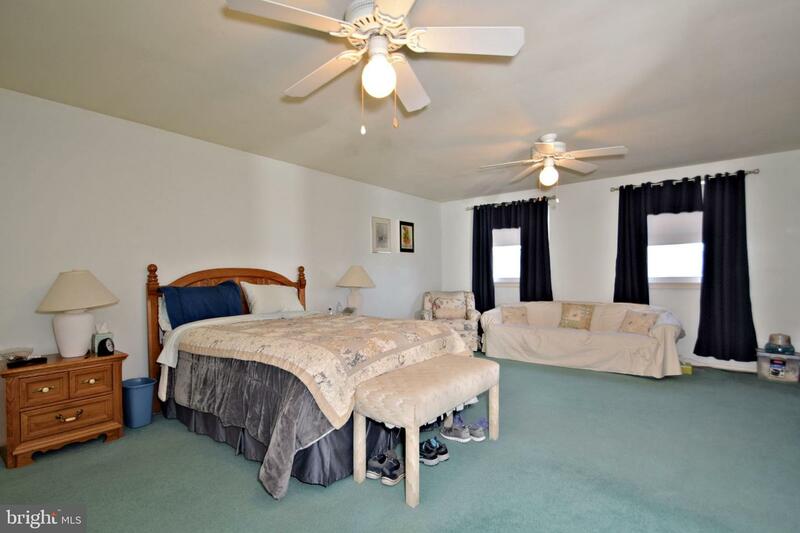 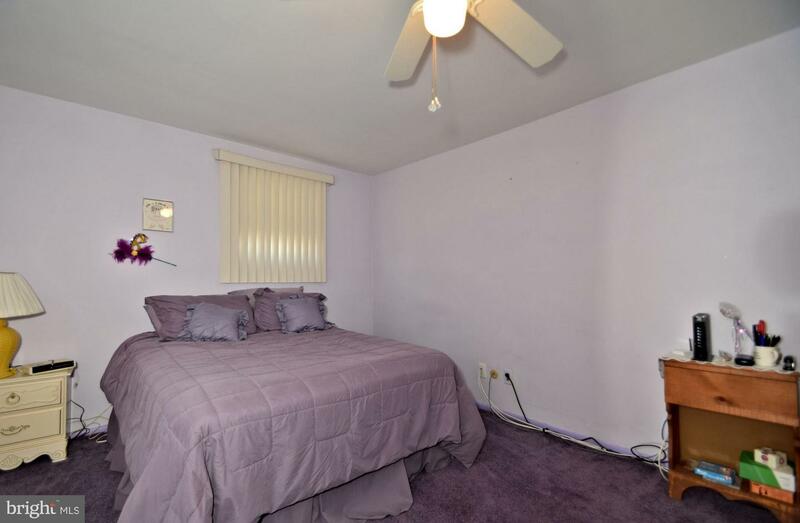 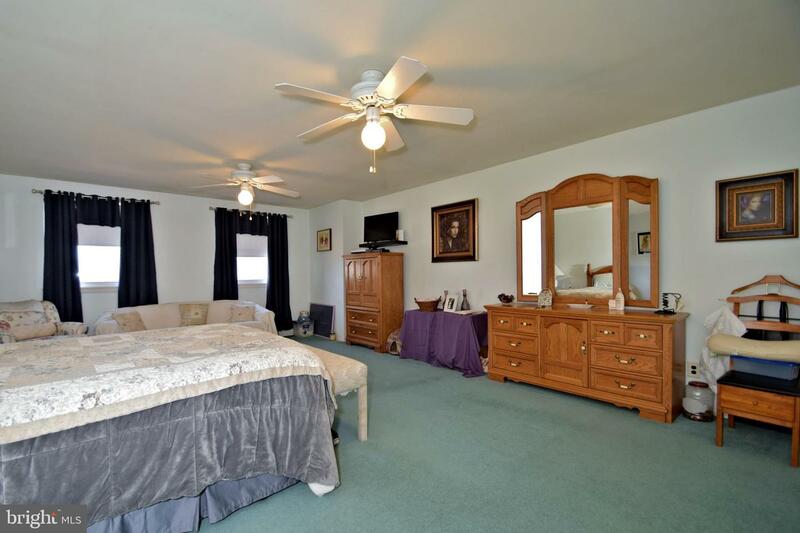 On the second floor, enter into the massive master bedroom with walk in closet and updated full bath. 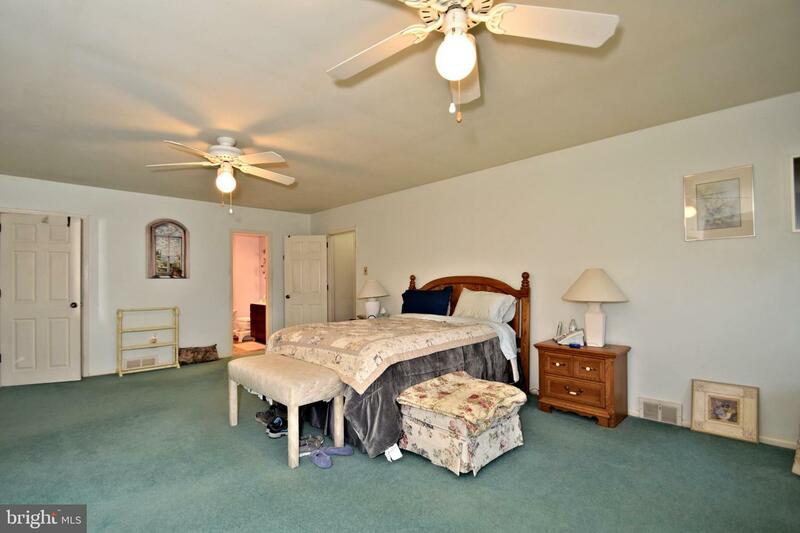 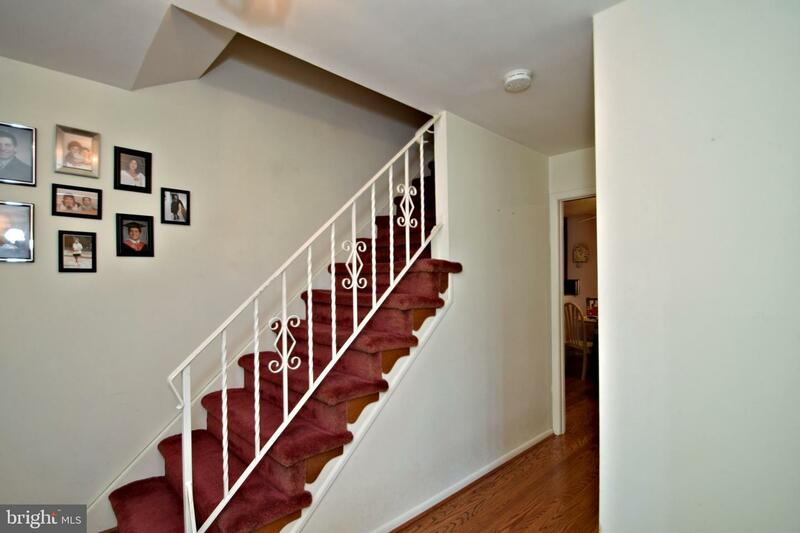 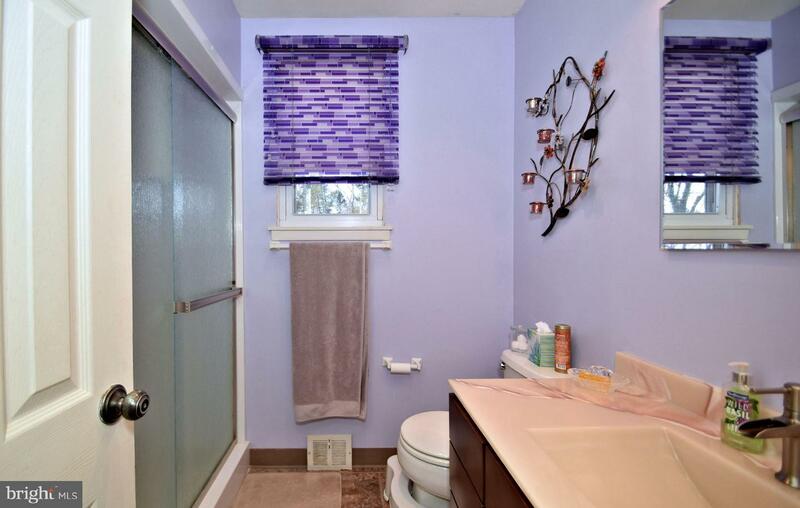 Walk back into the hallway you will find updated hall bath, 3 more large bedrooms and large linen closet. 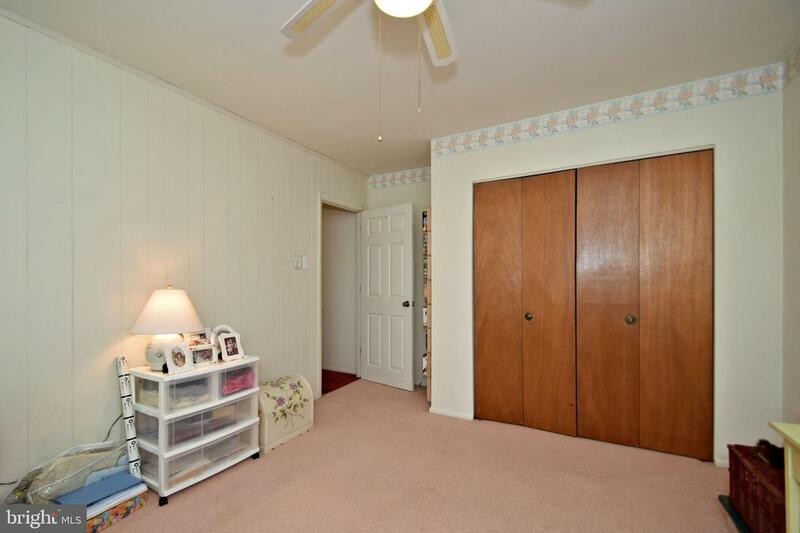 There are pull down stair to a floor attic for additional storage, too. 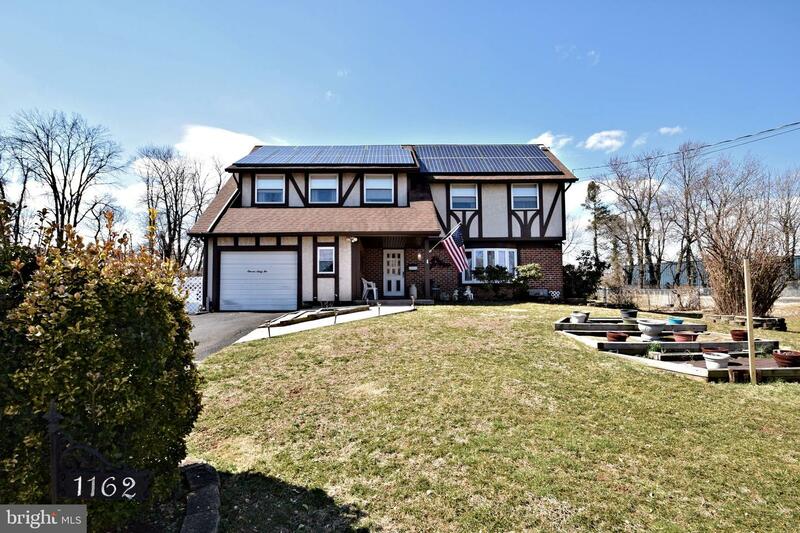 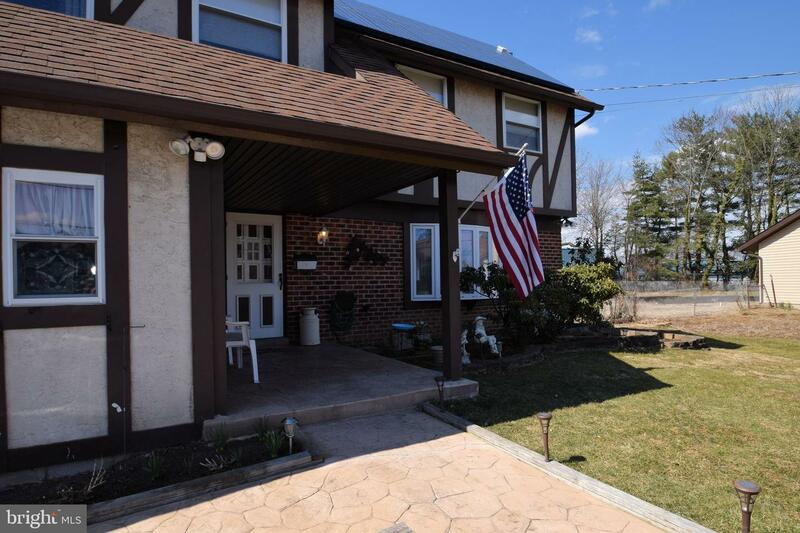 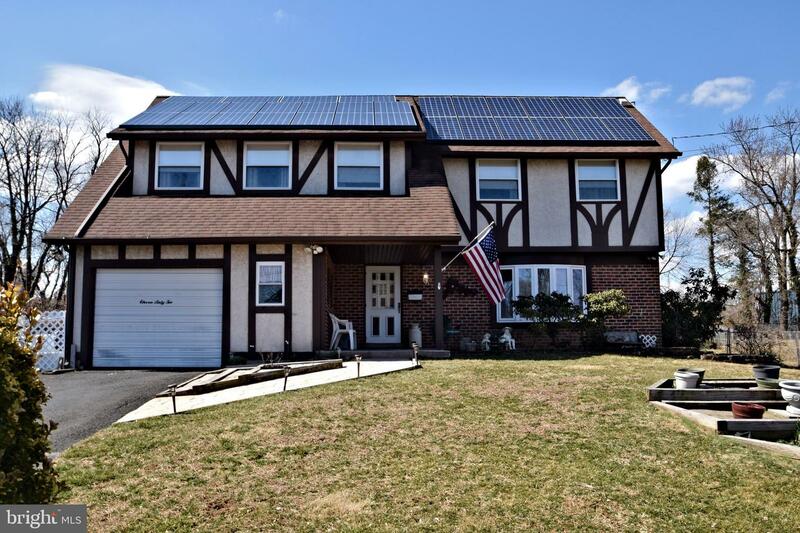 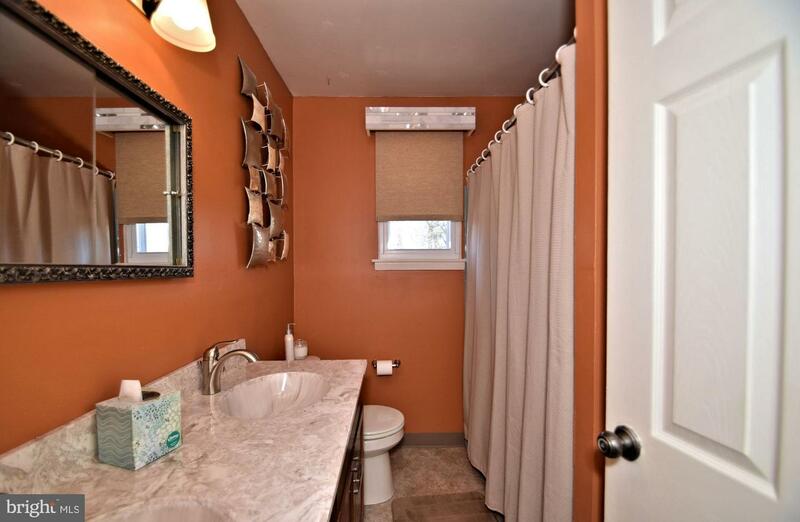 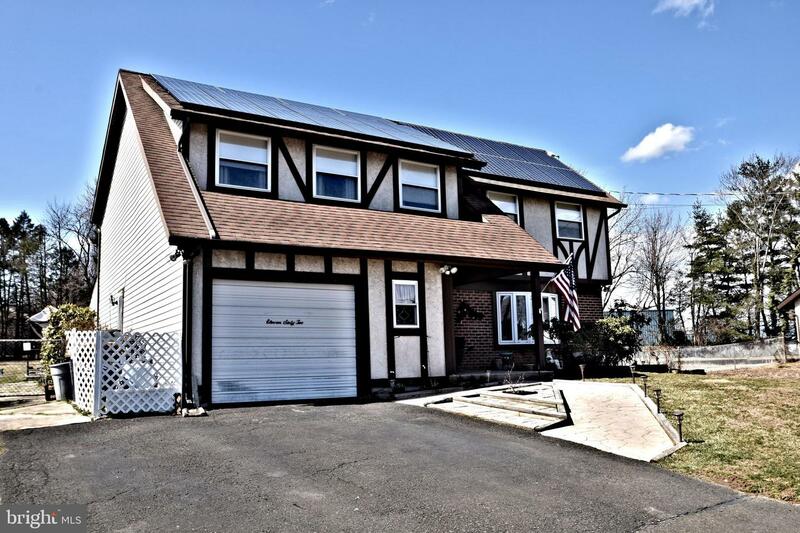 Upgrades include a new gas furnace and central air (2017+/-), new hot water heater (August 2018), insulated glass windows, electric solar panels (contract with Tesla Electric) providing LOW electric bills (about $30/month per the seller) and an updated kitchen with Corian style counter tops. 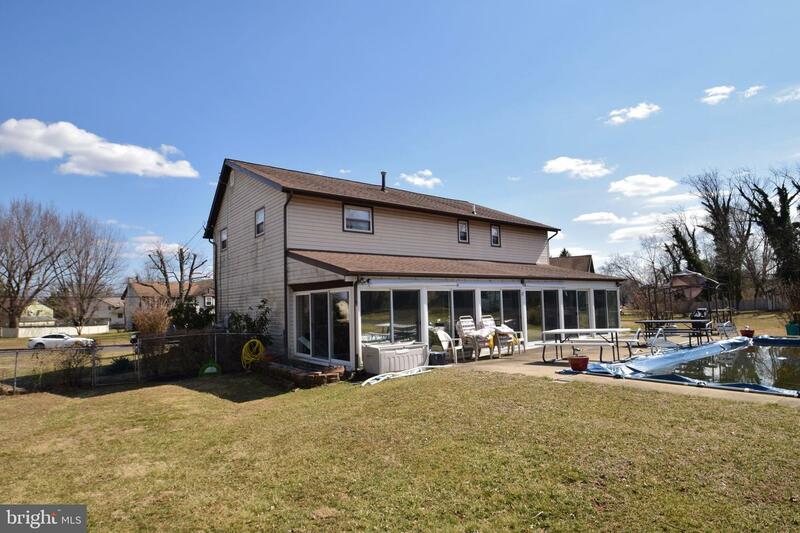 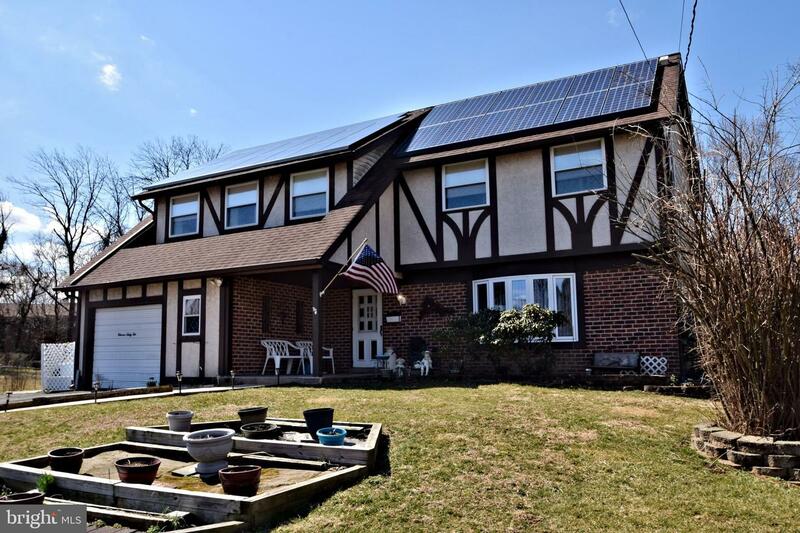 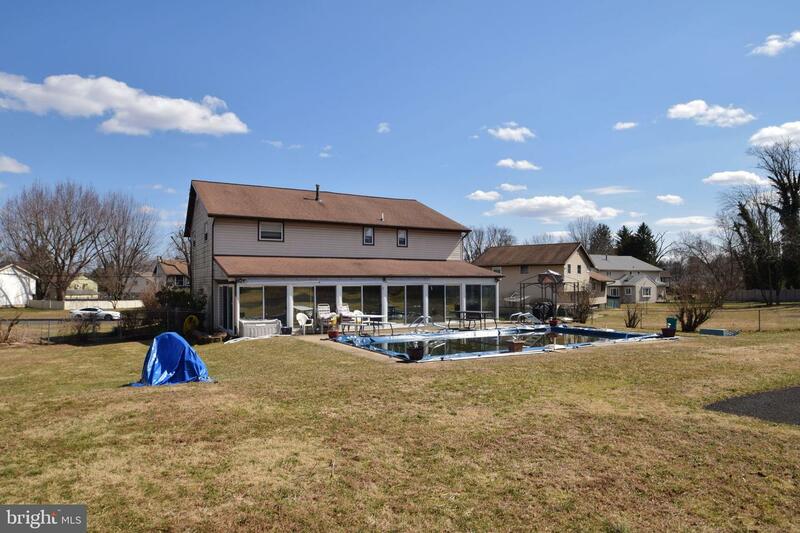 This great home won't last long!